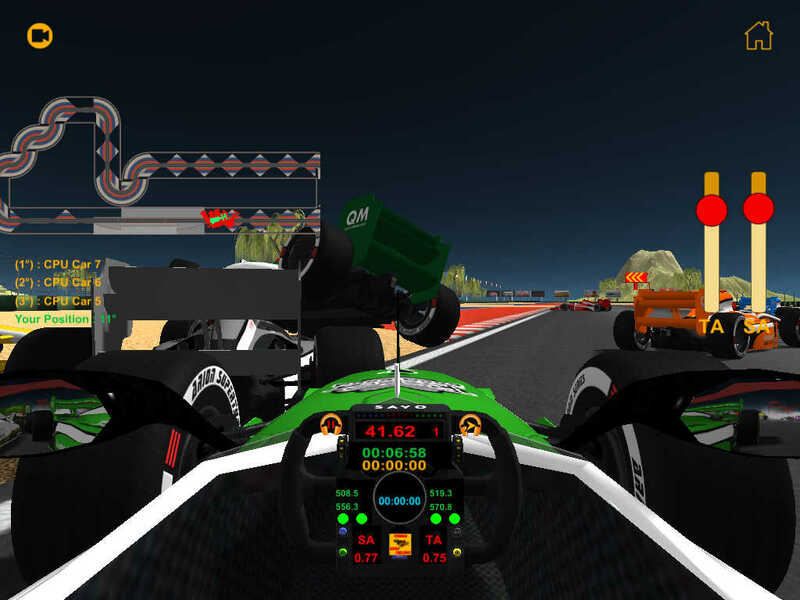 After long time developing, we are proud to present : “Formula World Challenge” racing game. 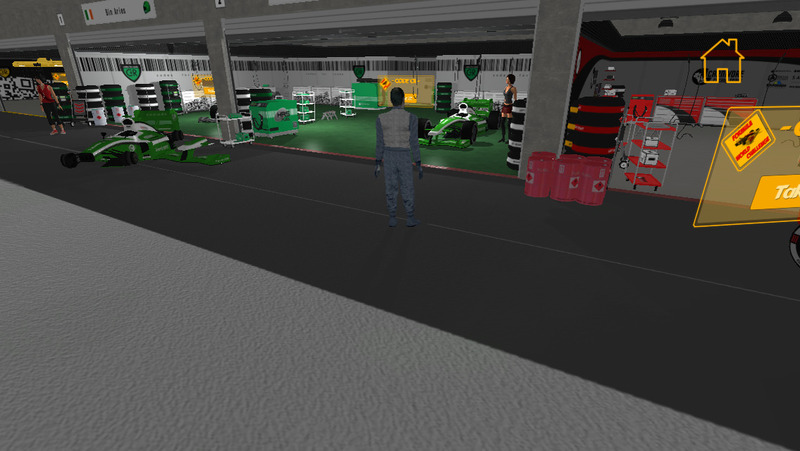 The idea is quit simple, each race completed, if the score is better than the previous, the player race data,including country, car colours, logo, skill etc., will be remote saved. 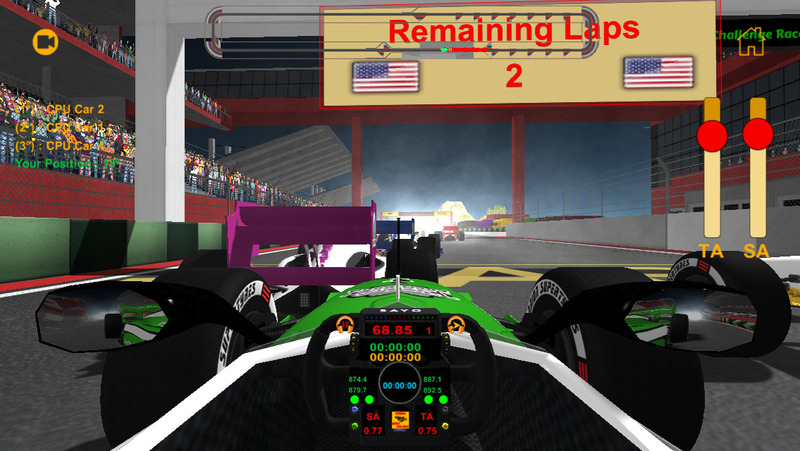 Now, at starting the game based on "Race Group" and "Race Track" download the data for the first players ranked. So, once you need the internet connection, after that the game check for the connection if is up refresh the data, otherwise play using local saved data. You can also play against cars controlled by CPU.